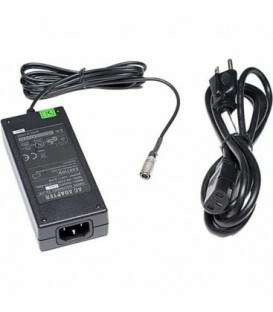 The CA 4146 power supply unit is used when more than 30 devices are to be used with the MCS-D 200 control unit. 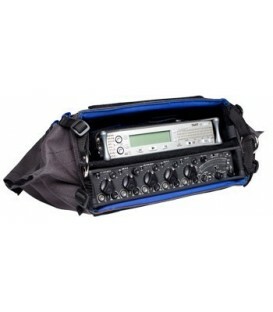 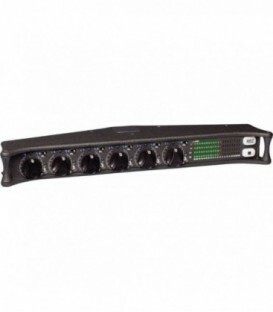 The CA 4146 power supply unit can be used as a desktop device or mounted into a 19" rack. 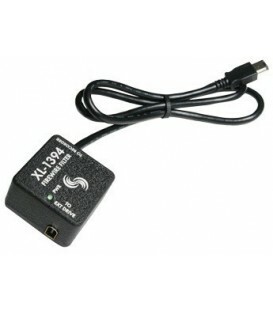 One CA 4146 power supply unit can power up to 45 devices (e.g. 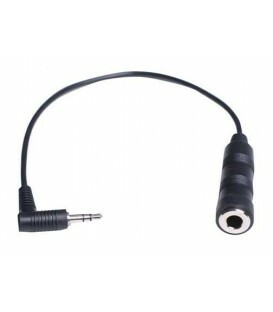 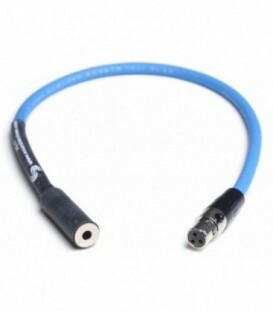 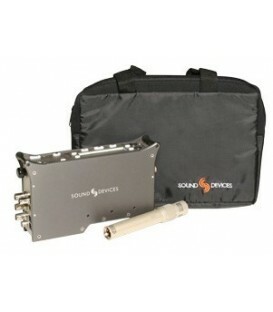 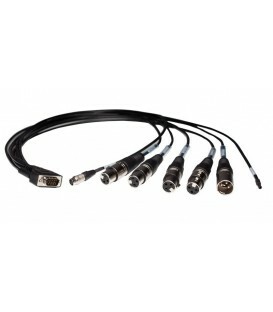 microphone units, adaptors). 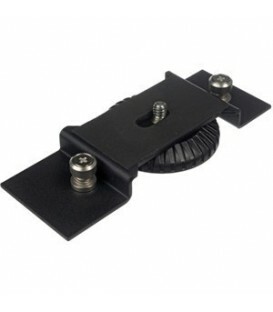 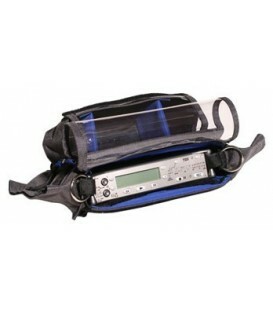 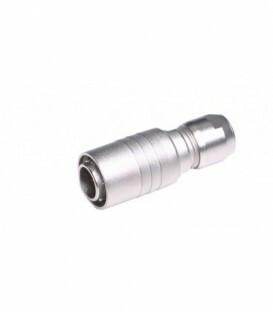 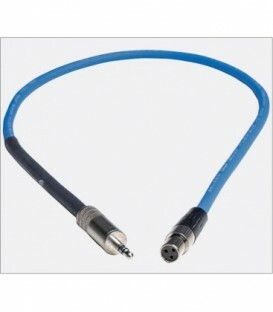 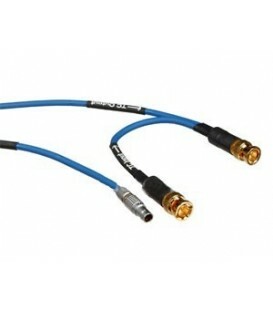 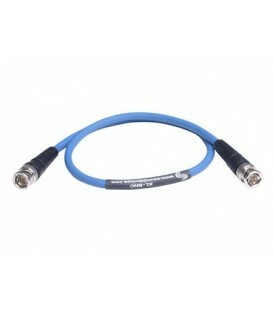 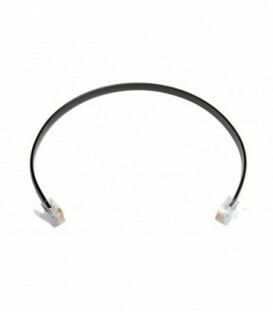 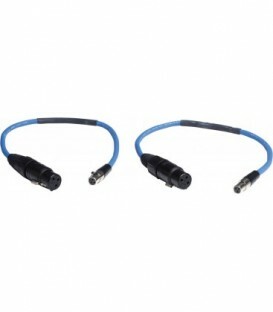 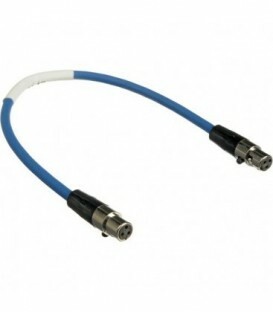 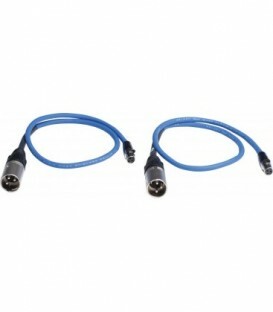 Digital distributor 2 In/16 Out for "NetRateBus" conference network, 18 x Push-Pull connection, 19" housing, 2 U.